Usually, when Capcom releases games for the mobile market, they’re ports of arcade games. But its mobile division recently decided to try something “original” with its latest release, Maxplosion, revolving around a character that runs around stages and blows himself up to get to higher ground and defeat enemies. The problem is...that’s not really original, hence the quote marks used earlier. Because this is exactly the same concept that describes ‘Splosion Man, an Xbox 360 game that was released by Twisted Pixel Games back in 2010. In that game, you play an exploding character that fights his way through a lab, blasting enemies into steaks (for comical effect) with explosions and using his skill to get around tricky stages. Check out the two videos below if you need more proof, as suggested by Ars Technica. The one up top is for Maxplosion, which has since been pulled from mobile release. The bottom is of ‘Splosion Man. The tone, music and even the menus seem eerily the same. It doesn’t look like Twisted Pixel Games is considering any lawsuits or anything since the game was removed. "We're definitely not going to pursue legal action. While I think the similarities are pretty nauseating, we're too small to take on a company like Capcom," Twisted Pixel said while speaking to Ars Technica. "That, and we owe them one for inventing Mega Man, so we'll let them slide. I just hope they're not counting on the fact that indies can't fight back." 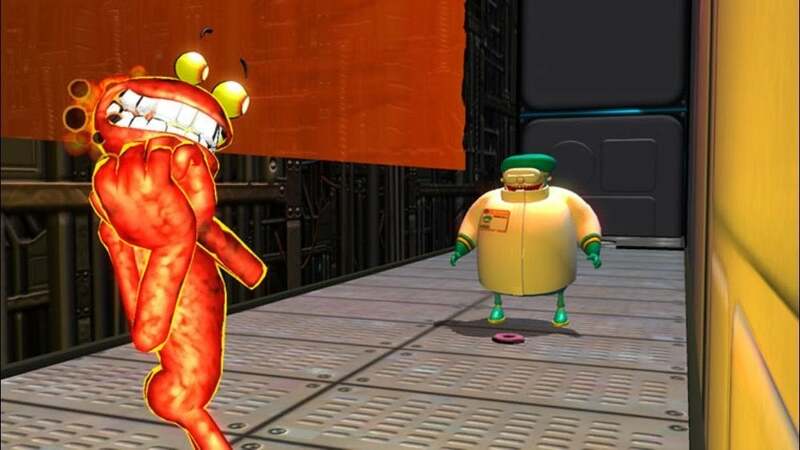 Capcom did note, "While Twisted Pixel did have discussions with our console game team about publishing Splosion Man on game consoles, Capcom Mobile is a different division of Capcom with separate offices and as such, had no prior knowledge of any meetings between the console game team and Twisted Pixel. MaXplosion was developed independently by Capcom Mobile. Nonetheless, we are saddened by this situation and hope to rebuild the trust of our fans and friends in the gaming community." However, some fans aren’t really buying the apology, with some wondering if the company was “saddened” because it got caught. Whatever the case, Maxplosion has disappeared, and it looks like ‘Splosion Man is getting some attention as a result. That’s not a bad thing, since it’s backward compatible on Xbox One (along with its sequel, Ms. ‘Splosion Man). It’s well worth checking out, particularly for the “Donuts Go Nuts” song. It’s so hummable.